#1 RANKED Trip Advisor hotel, Kadavu’s Ono Island in Fiji where you will find the very best the Great Astrolabe Reef has to offer. Ono Island is encircled by the Great Astrolabe Reef, we have access to the NORTH SOUTH EAST AND WEST of the Reef and all the islands that make up the Northern Astrolabe. 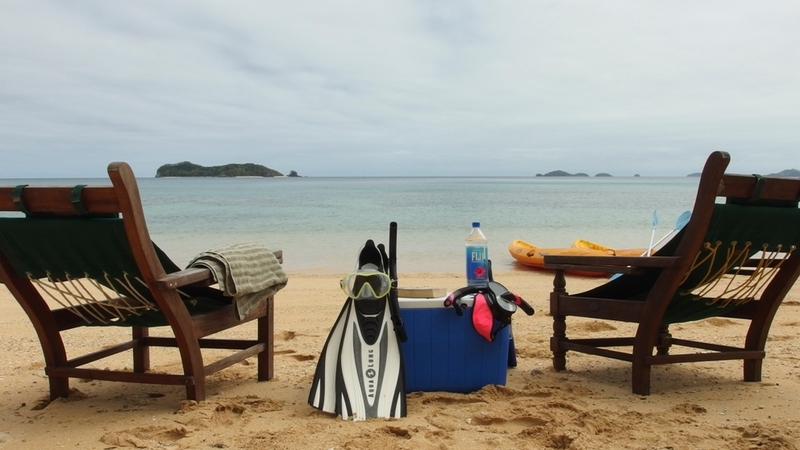 You have arrived at #1 Ranked Trip Advisor Hotel on the Kadavu Archipelago in Fiji. It is the best location in Kadavu for scuba diving, snorkeling, trekking, bird watching and fishing with unrivaled access to The Great Astrolabe Reef in absolute pristine beauty. Plus our “All Inclusive Packages” make it very easy for you to book with no HIDDEN costs we have our own charter flight from Nadi to Kadavu and First Class Meals are all included !! Relax on our beach, a hammock or on our beautiful carpet grass. Relax in our authentic Fijian Hospitality – You will feel like you are with Family – Connected to Source ! 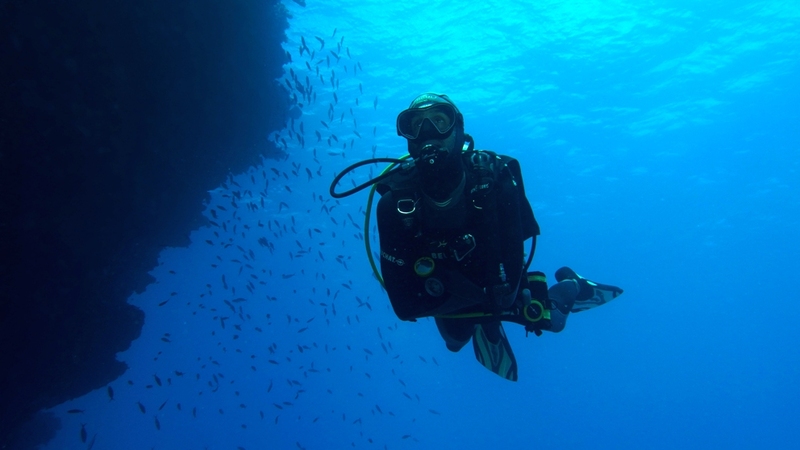 We can take you above and below the water to show you what the Pristine Great Astrolabe Reef has to offer. We can also pretty much guarantee that you will have it all to yourself. Kadavu has been forgotten by the mass market. It is untouched, raw and beautiful.